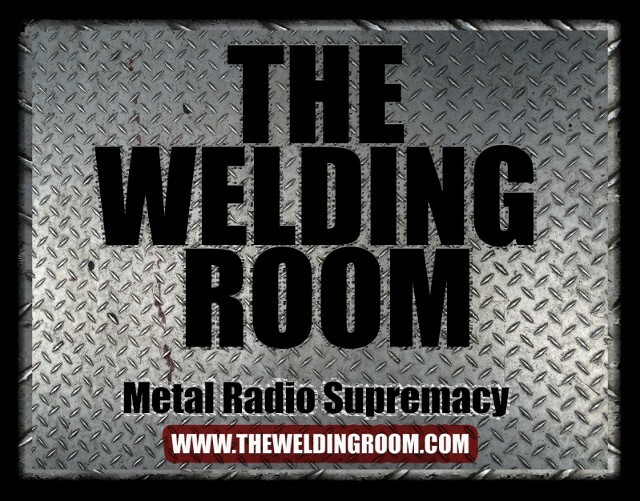 BATTLECROSS are streaming their brand new album, War of Will at metalblade.com/battlecross. This stream will be up for a limited time only! Through noon pacific on Tuesday, July 9. Additionally, the brand new music video for Never Coming Back was recently finished and is available on youtube now HERE. BATTLECROSS launched a new contest at facebook.com/battlecrossmetal. Fans who pre-order War of Will via Metal Blade, Benchmark, or IndieGoGo will get a double entry to win an ESP LTD MH-350NT from BATTLECROSS and ESP Guitars! Enter to win now HERE. 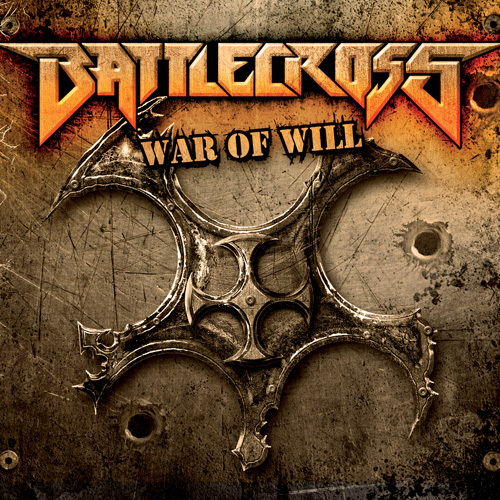 BATTLECROSS triumphantly return as one of the true champions of American Heavy Metal with their devastating sophomore release, War of Will. Co-produced at Audio Hammer Studios by famed producers Mark Lewis and Eyal Levi, the sophomore effort from Detroit’s newest soldiers of steel will soon prove as one of the most impressive follow-up releases, destined to become a heavy metal classic for fans of all sub-genres. “War of Will triggers a strange Déjà Vu while feeling completely brand new” says Levi. War of Will will be in stores and on-line on July 9, 2013. The band is on tour now as part of the Rock Star Energy Drink Mayhem Festival Tour with Rob Zombie, Five Finger Death Punch, Amon Amarth, Children of Bodom, Machine Head, Mastodon and more. For tickets and details, head to rockstarmayhemfest.com. This entry was posted in METAL and tagged #PNC Bank Arts Center, AMON AMARTH, BATTLECROSS, Bodom, burgettstown pa, Children of Bodom, comcast center, darien center ny, Darien Lake, darien lake performing arts center, DTE Energy Music Theatre, rock star energy drink, saratoga springs ny, Sauget Illinois. Bookmark the permalink.